Who were Viola Beach? And what happened to them? Three years ago we lost a young band at the start of their career. Radio X remembers them and celebrates their music in this special programme. In 2016, we paid tribute to the young Warrington band Viola Beach by hosting a very special playback session of their debut album, a day ahead of its release. Following the tragic death of band members Kris Leonard, River Reeves, Tomas Lowe, Jack Dakin, and their manager Craig Tarry in a car crash in Sweden on 13 February 2016, their families decided to release a posthumous debut album in their memory. In a show presented by Communion's Maz Tappuni - who worked closely with the band - we played all nine tracks of their eponymous LP, and featured tributes from the band members' family, friends and fellow musicians. The band formed in their hometown of Warrington, Cheshire and released their debut single, Swings And Waterslides on their own label, Fuller Beans. 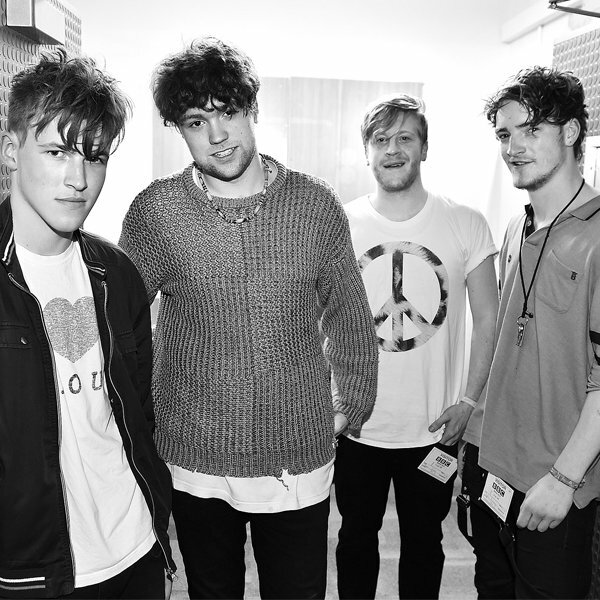 Viola Beach’s second single was Boys That Sing, which was released on the Communion Records label on 22 January 2016. All four members of the group were killed, along with their manager Craig Tarry, died in a car crash in Sweden in the early hours of Saturday 13 February, 2016. The group were on their way back from playing the Where Is The Music festival on the Friday when their car fell of a bridge just outside Stockholm and landed 82 feet below in the Södertälje canal. Manager Terry aged 32, frontman Kris Leonard, (19) guitarist River Reeves (19), bassist Tomas Lowe (27) and drummer Jack Dakin (24) all died in the accident. They were driving back to the UK to support their friends Blossoms at a gig in Guildford that night. Eye-witnesses saw the car drive past stationary traffic, through a set of barriers and then fell through a gap in the bridge, which was opening to let a boat pass beneath. Speaking at the investigation into the tragedy, coroner Nicholas Rheinberg said: “I don't think it ever will be known what happened." The Communion label said in a statement: "Viola Beach had only recently come into the Communion family, and had everything going for them – great songs, passion, talent, drive… everything that a band should have. To sit down with the band was to sit down with a group of guys whose band you wanted to be in, and to be in the presence of a band who knew just what it would take to make it.